"Why do you work so hard?" "What's the point? 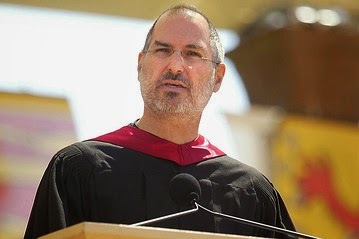 No one cares if you finish that project." "You're the only one who notices." "No one else is working that hard." "Stop making it perfect - it's good enough." On a daily basis, I see people get put down by others with words like these. I live my life attempting to not judge other people -- you never know what is going on in another person's world -- but I do get upset when I see one person judge another for no reason. Why put someone down who is working hard on a project to tell them any of the above things? If it doesn't affect you, leave them alone or cheer them on. Nothing good comes of putting down an ambitious person. If you don't want to get involved or do the work, walk away from the situation. But don't shame another person for wanting to get something right and do their best. Parents are advised to let their children make mistakes so that they can grow and learn from the experience. A 2011 New York Times piece titled Teaching Kids to Fail stated: " [...] what we should be measuring (and, more importantly, developing) is far less measurable, an imprecise mix of character, resilience, curiosity and grit." This character is what makes you work on something when no one else has stepped up to do so. This curiosity is what makes you continue to wonder and learn more about a project in order to understand every aspect. This resilience and grit is what keeps you moving on an important project, helps you follow through to meet your goal, or pushes you to keep trying even when you fail. 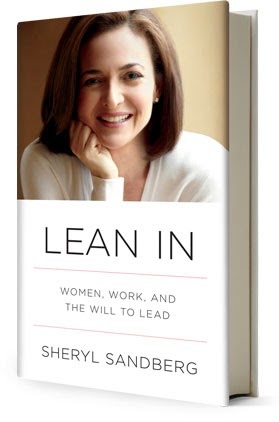 Sheryl Sandberg's TED Talk and later, her book, discusses the workplace environment and ways to "lean in" to opportunities to succeed. While I didn't agree with every piece of the book, it provoked some interesting ideas about my own choices in what I work on. She mentions: “Motivation comes from working on things we care about. It also comes from working with people we care about.” When working on projects, especially volunteer projects, I'm so inspired by what I'm working on, who it matters to, and the people around me working toward the same goal. I find myself "working" more hours on volunteers projects than anything else -- leaving nights and weekends scheduled and planned -- which leads to people saying the things leading this post. So why stop someone working hard on something they love? If someone is working so diligently on projects that you take notice, it is most likely because they are passionate and trying to tell you about the project. Next time you try to dismiss them with a comment like the ones above, try asking them about what they are working on and why they are spending so much time on it. Ask them where they think this (volunteer) work will lead them in five or ten years. Motivated people want to work with people who are motivated and care too.